Daughter of original singer/composer provides hit “You and Me” with a face-lift! “Baby can’t you see, I want to talk it over. Baby you and me, We’ll find a four leaf clover”. Do these lines sound familiar? They must! 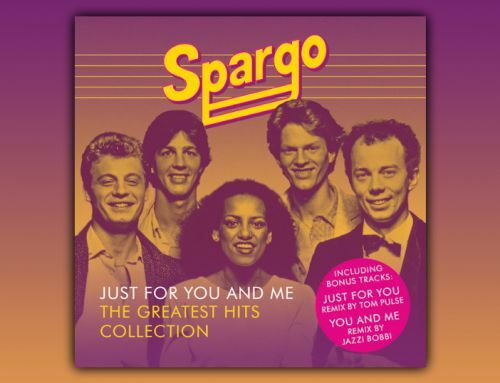 “You and Me” was the debut single of Dutch band Spargo, the core members being singer Ellert Driessen and Lilian Day Jackson. The song was released early 1980, catapulted to #1 in the charts and became the best selling single of that year. And it didn’t end there: “You and Me” became a massive hit in Germany, France and huge in Italy! Following a documentary about the rise and fall of disco “You and Me” was voted “Best Dutch Disco Classic Ever” by VARA TV Magazine in 2013. Nearly 40 years after the initial release, record label Red Bullet is releasing a remix of this song, created by Driessen’s daughter: Jazzi Bobbi. Jazzi Bobbi, residing in London, has been working as a Songwriter/Producer/Multi-instrumentalist for a number of years. She performs live on a regular basis and she hosts a monthly radio show. And… the first commercial success is already a fact, as per this upcoming Monday the song will be heard as the tune to feature in the new Vodafone commercial, in which both Spargo and Jazzi Bobbi will make an appearance! 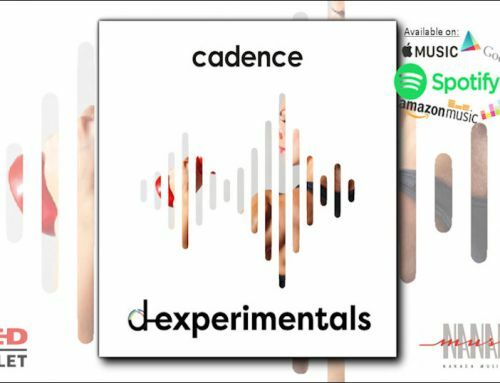 Old times revive, in this new and cool release! 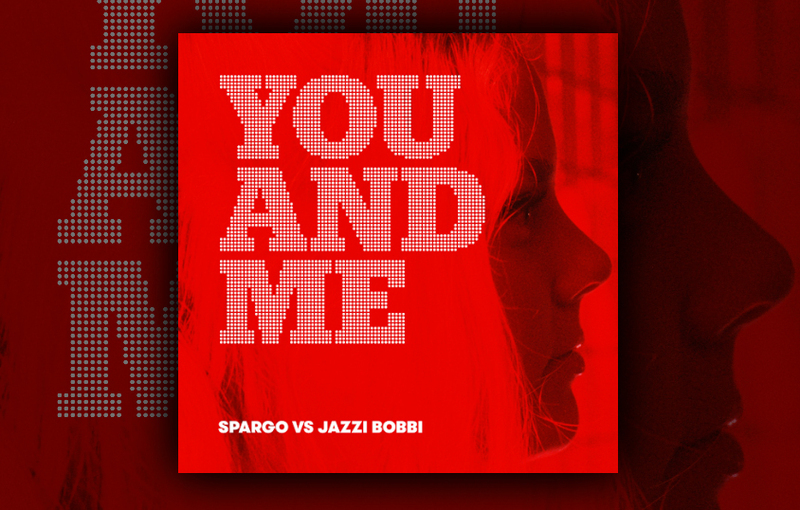 You and Me – Spargo vs Jazzi Bobbi is now available for streaming and can be downloaded through a.o.Spotify and iTunes!